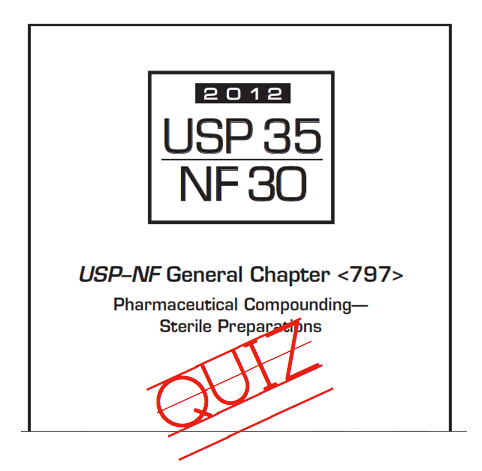 Part of a sound competency assessment program for sterile compounding personnel is a written, didactic evaluation of USP <797>. To ensure the staff is versed with the pertinent information, a quiz similar to this should be implemented into the program. Not sure which sterile compounds should be tested for sterility or endotoxins? Here is an algorithm explaining the language of USP <797>*.